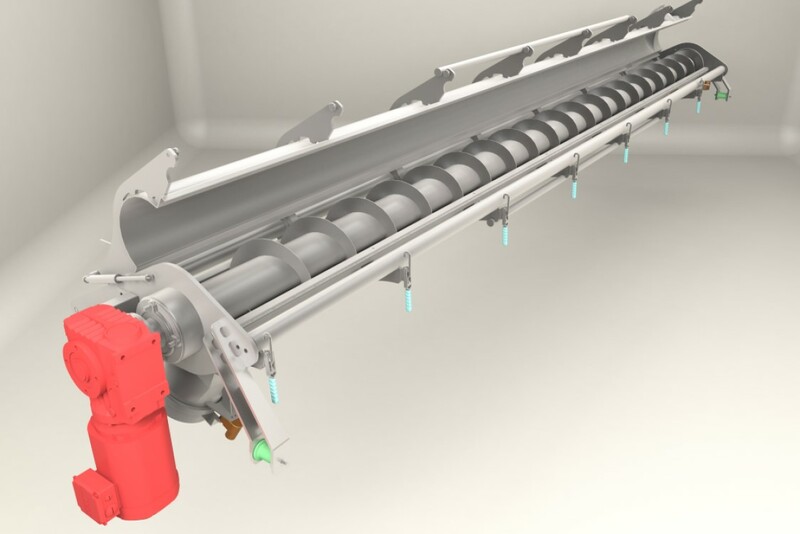 Dodman Screw Conveyor systems offers a variety of solutions for conveying or feeding a range of products such as raw materials, powdery and granular materials. 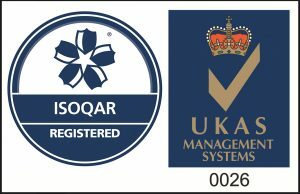 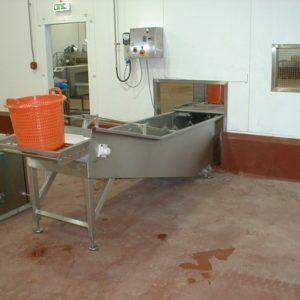 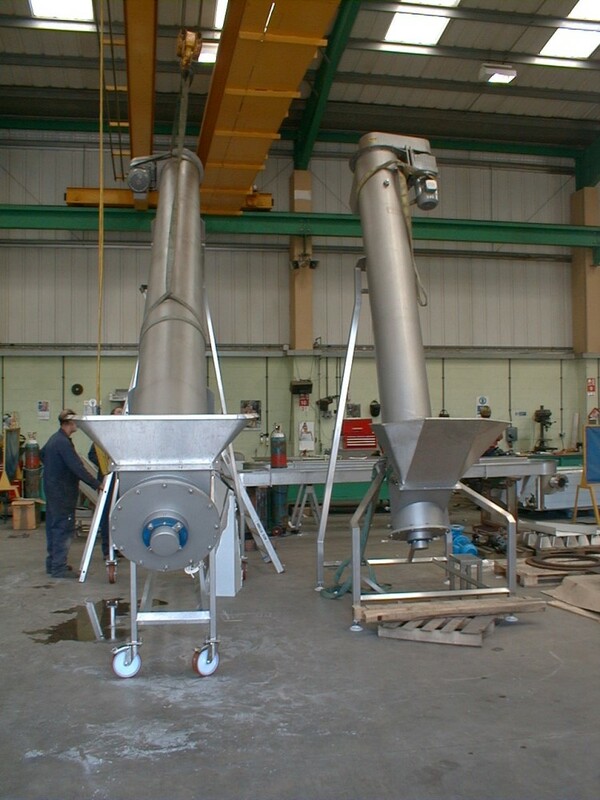 Designed for applications in the food and pharmaceutical industry. 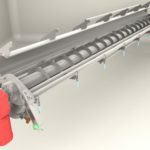 Screw conveyors are usually horizontal or inclined up to 30° but with some materials and careful design can be used at elevations of up to 45°. 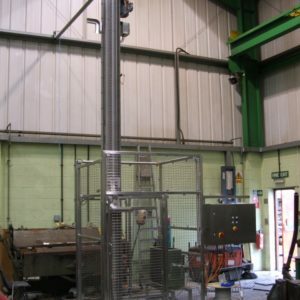 If inclinations above 45° are required a Screw Elevator should be considered. 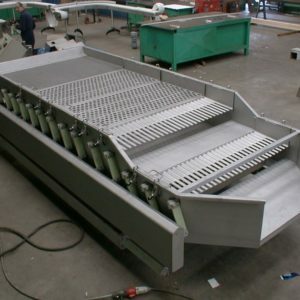 Standard screw conveyors are made for simple conveying duties and straightforward applications. 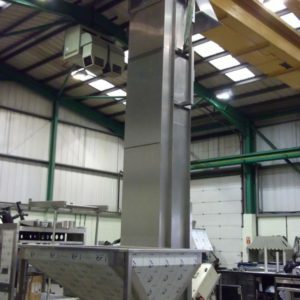 The real strength of our company, however, is our ability to produce individually designed units that include features to overcome awkward installations, materials that are difficult to handle, or include performance or process functions beyond simple conveying. 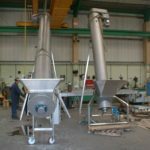 Some requirements may be concerned with aspects of hygiene and cleanability, others with bulk solids that have poor or delicate conveying properties.